Renovated Bulgarian property for sale in a village near Sliven. Buy three-bedroom house with garden in Samuilovo. The house is ready to move in. Perfect location in the village. Suitable for permanent living as well as for holiday home. 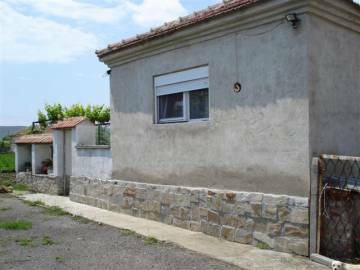 Single-storey house with a big garden for sale in a village near Sliven. Buy house in very good condition in the village of Mladovo. Many improvements done in the property. Ready to live in. Very good location in the village. Buy Bulgarian house in a famous area. Buy cheap Bulgarian property near Sliven. 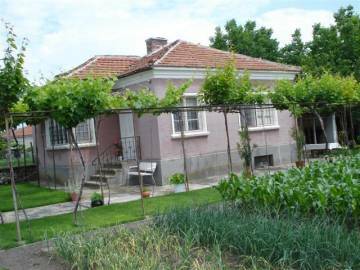 House with a garden for sale in a village close to Sliven. 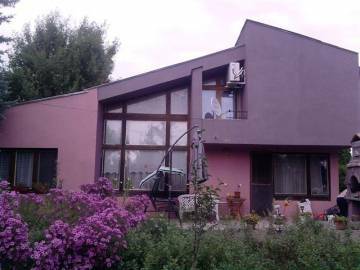 We offer for sale single-storey house in the village of Mladovo. Good location in the village. Buy cheap property in Bulgaria. House with a garden for sale in the Sliven area. 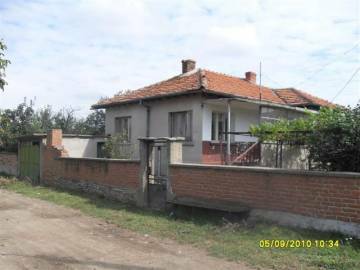 Buy Bulgarian house in very good condition in the village of Mladovo. Many improvements in the property. Ready to live in. The place is perfect for holidays and recreation as well as for permanent living. Nice Bulgarian property for sale in the Sliven area. 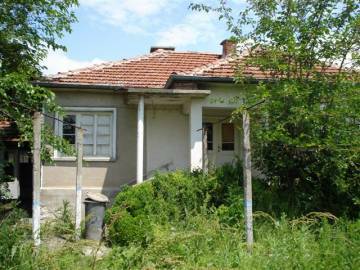 Buy real estate in good condition in a village near Sliven. We offer for sale brick-built single-storey house with a big garden in the village of Chokoba. We offer rich variety of Bulgarian properties in the Sliven area. 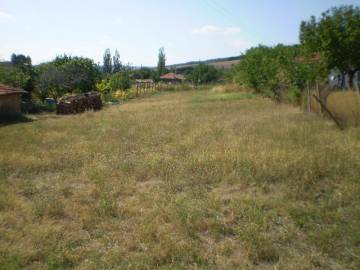 A plot of land for sale in a village near Sliven. 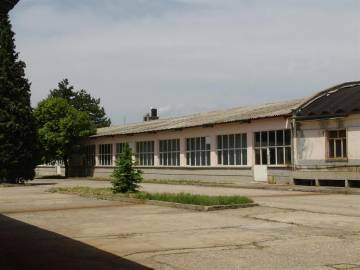 The plot is in the regulation of the village of Gorno Aleksandrovo. It is suitable for building a holiday house or a villa.